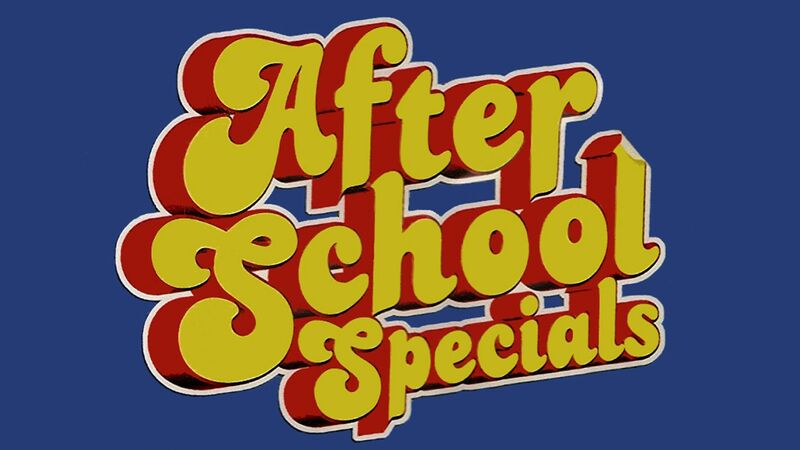 Here's where to watch every episode of ABC Afterschool Special season 22. Mouseover or tap an episode to see where to stream it. Click or tap the play icon to stream it on the best available service. Boys Will Be Boys Sep 15, 1994 A high-school sophomore has her reputation tarnished by some male students who scrawl malicious graffiti about her in the boys' restroom.